A new study from Harvard says open plan offices do the exact opposite by actually discouraging communication between employees. 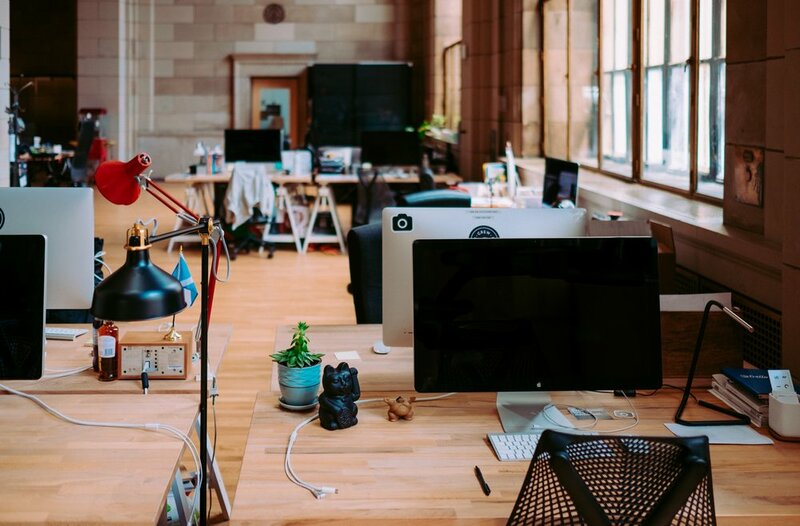 To come to this conclusion, researchers Ethan Bernstein and Stephen Turban studied the behaviour of employees working at two Fortune 500 companies, comparing behaviour before and after switching to an open plan office. 150 participants wore a device that recorded their movements location, posture, and conversations. Researchers also had access to the number of emails and text messages sent. When workers made the switch to open plan offices, in-person conversations decreased while the number of emails and texts sent increased. It wasn't just collaboration that saw a big decline. Overall productivity also suffered in the switch to an open plan office. "[In] an internal and confidential management review, [the company's] executives reported to us qualitatively that productivity, as defined by the metrics used by their internal performance management system, had declined after the redesign to eliminate spatial boundaries," the study's authors noted. In conclusion, open plan offices are bad for both productivity and collaboration.